Leonard first discovered Parkour in 2010 and has been in love with the discipline ever since. Inquisitive and adventurous by nature, he has travelled to more than 50 cities and 20 countries over the past 4years, befriending and training with practitioners from all over the world, gaining an even deeper understanding of the world and movement. 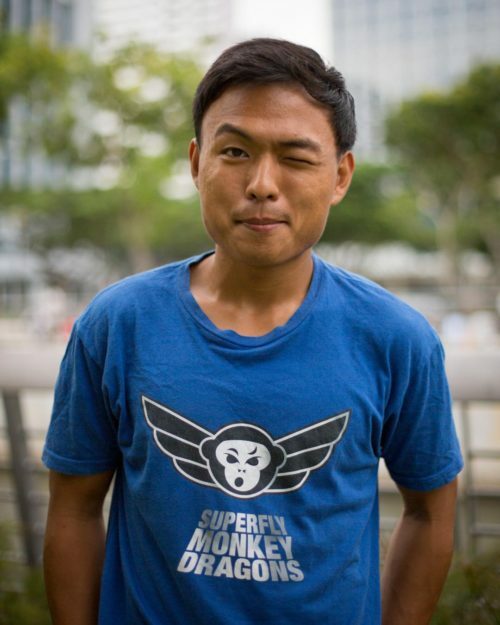 Wanting to share what he has learned, Leonard started coaching with Superfly in 2015 and is now eager to take on a more active position, sharing his knowledge of parkour and movement in his new role as general manager of Superfly Monkey Dragons. See Leonard navigate the China Ninja Warrior Obstacles!